E27 is a contemporary and minimalist take on the pendant light, designed by Mattias Ståhlbom for Muuto. It consists of a silicone socket on a matching 4m flex. The lamp is supplied with a 125mm LED light bulb. "E27 is a simple yet strong object that celebrates the potential beauty in simplicity. 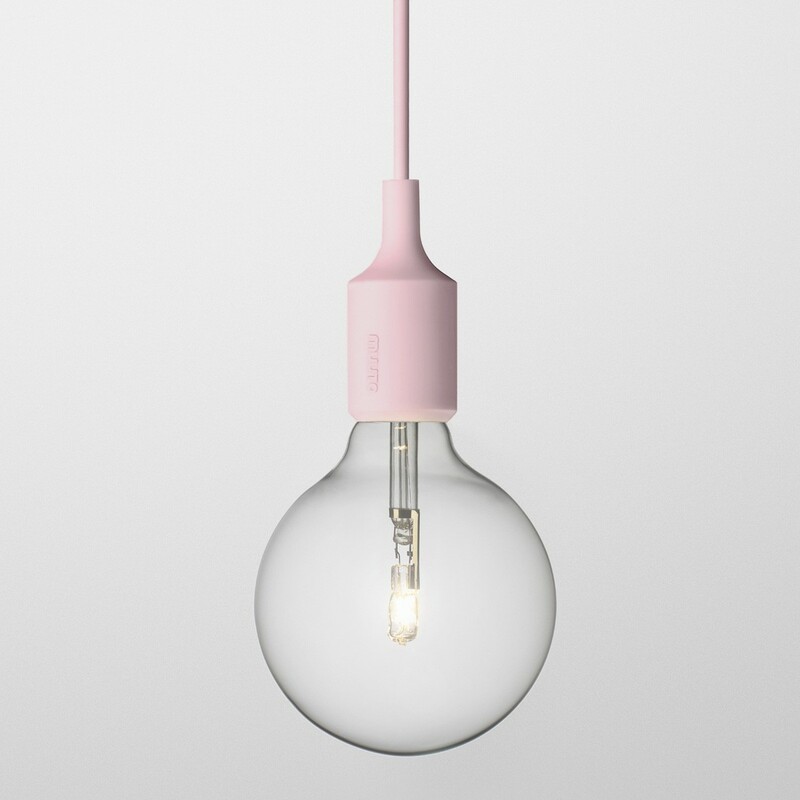 The simplicity of the naked bulb is hard to compete with. It represents something that feels romantic and contemporary at the same time. "